We’re confident our mattresses provide the most comfortable experiences. Natural latex relaxes muscles and relieves tension, lifting away the pressures of the day while you sleep. Take your mattress home today! 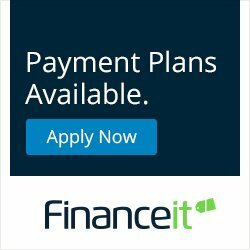 Visit one of our locations in Kelowna and West Kelowna. 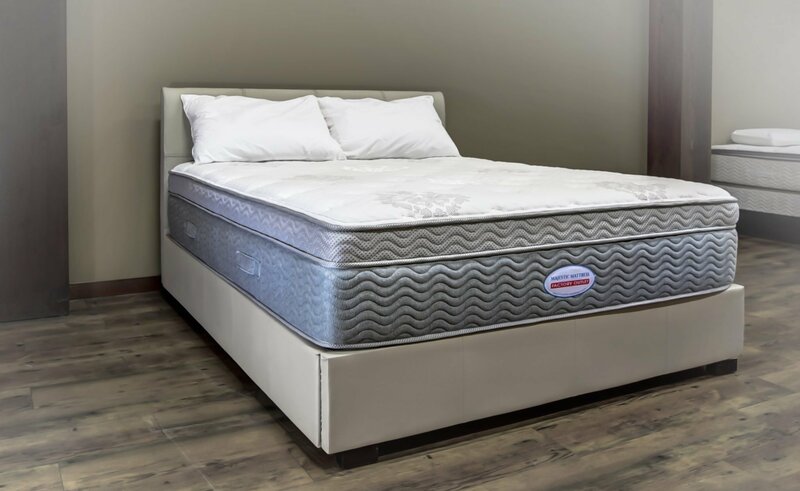 Welcome to Majestic Mattress, Canada’s best source for affordable, quality and all-natural latex mattresses. Majestic Mattress is a family-owned business that has been operating in Kelowna, British Columbia, Canada for more than 25 years. 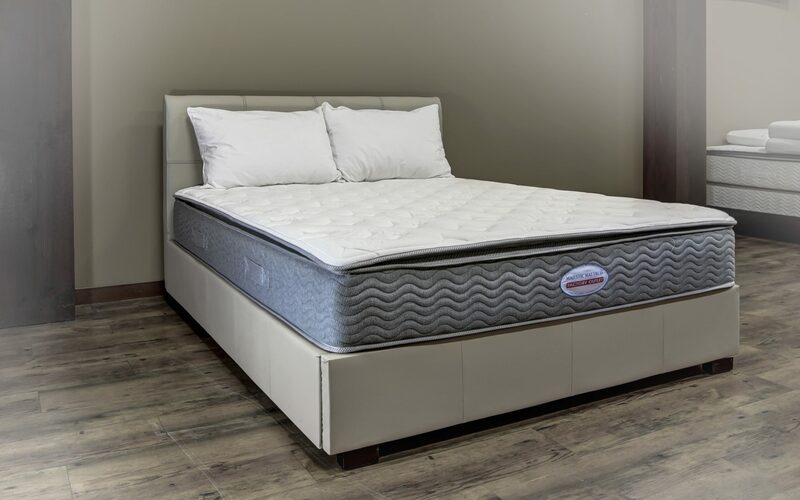 We provide quality mattresses with great pricing by using the same component parts as leading name-brand mattress manufacturers and assembling them under our own label, allowing us to sell for less. 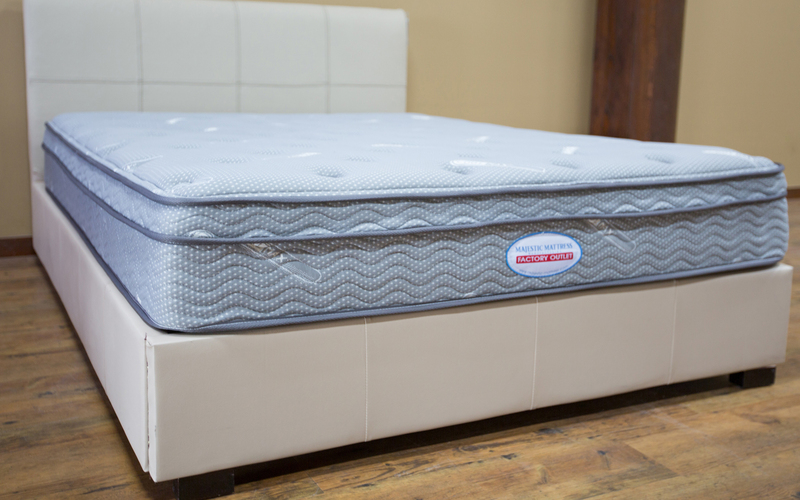 Our prices are typically 30-50% less expensive than a comparable “name-brand” mattress! In our years of mattress experience, we have used just about every spring core available in the industry. With the exception of our two entry level mattresses, we only use the pocketed coil spring system throughout our line, which is, in our opinion, the best inner spring core in the market place today! Our bedding products encompass retail, wholesale and commercial. With factory outlets in Kelowna and West Kelowna, our service area extends to all points in British Columbia & Alberta. Check out Stores & Shipping to find the closest store to you! We carry inventory! Take home a mattress today! No need to wait weeks for your new mattress; all our inventory is in stock! Grab your new bed and go or utilize our immediate delivery service. 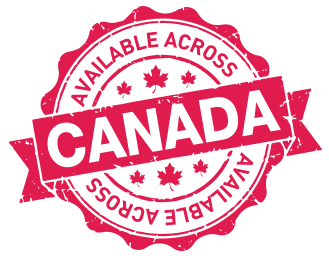 We have retail points located across British Columbia and Alberta, and we ship to most areas of Canada at very reasonable rates. Organic latex mattresses are hypoallergenic and offer firm, responsive support. Not only do they offer comfort, the natural structure of the mattress means you can rest easy knowing your sleep is saving the environment.